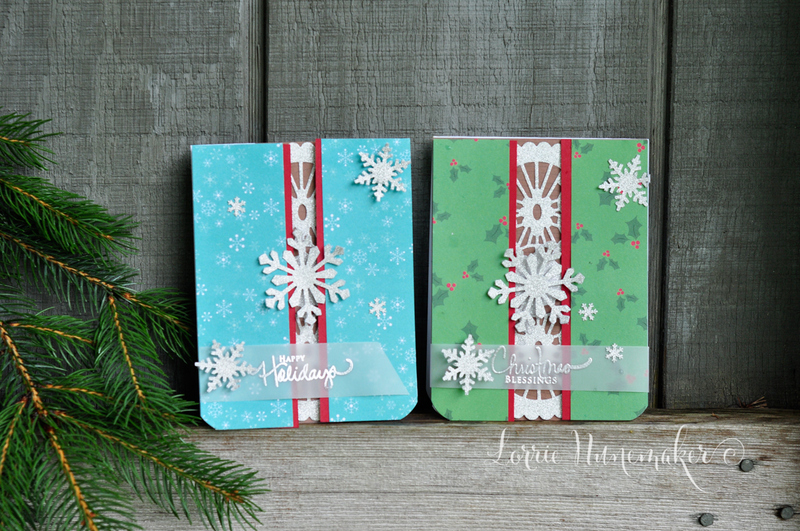 It's Christmas in July Blog Hop! Thanks for stopping by. I hope you got here from Crafts by Two, but in case you didn't, the entire blog hop list is at the end of this post. Make sure you check out all the blog hop posts, there's some super talented, super creative crafters along the way! 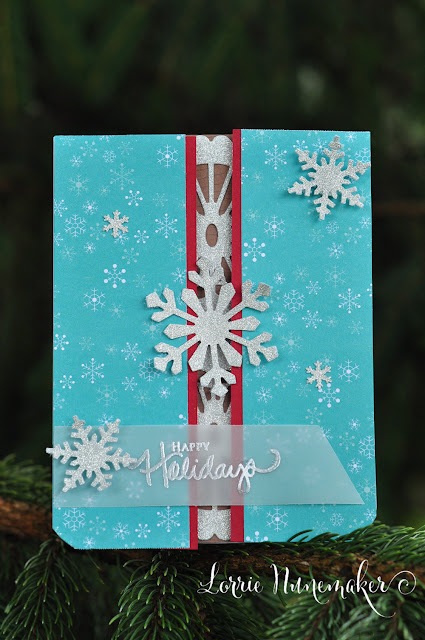 For this blog hop we are asking you, the viewers, to send a card for the Troops (US Army) or a Card for the kids in St. Judes Research Hospital to Crafts by 2 and they will see that they get delivered accordingly. The best part is not only are you helping to put a smile on the troops and children's faces, you get an entry to win a grand prize for every card you send! How easy is that?!?!? Post your cards on Social Media using hashtag #cardsforlove. We would love to see what you're making! You can even send card kits, so the kids can make their own cards. You will receive an entry for every card they can make with the kit. 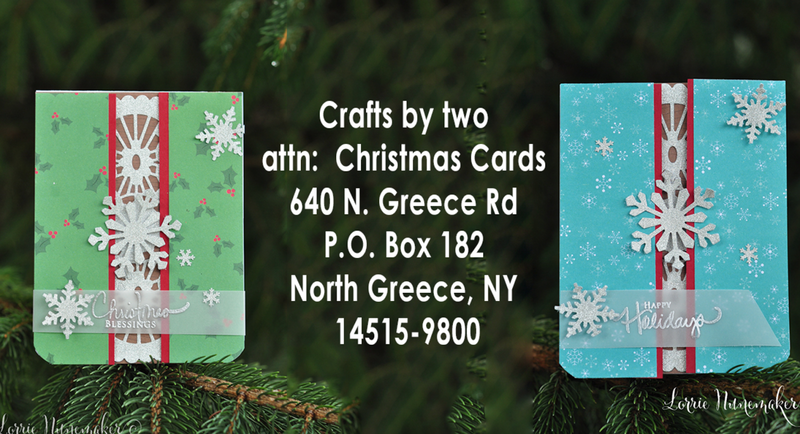 You can send as many cards as you like and each card is ANOTHER entry! Check out Crafts by Two for all the prize information. Here's a quick video of my card entries. Thanks so much for playing along!!! !